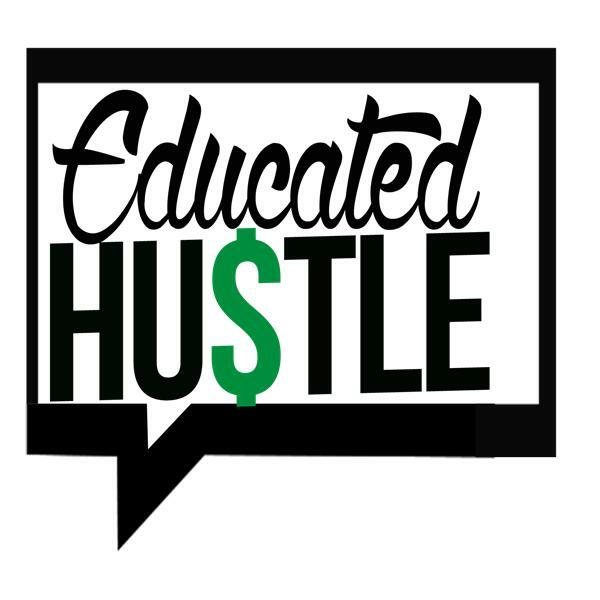 If you liked this show, you should follow Educated Hustle. A new segment is introduced as Hustle Corner makes its debut. Our host Emilio sits down with a familiar face in Robin Berkstresser as they discuss her 2nd book Dispersion. They do a deep dive into how it was writing a character who has been abused yet having to heal and recover amongst the chaos of the world ending. They explore what its like to write a villain and if the author herself hates the character or if she is fond of her literary baby. Lastly, we discuss several themes incorporated in Dispersion and what you can expect in the last book in the series. On the intersection of passion and ambition is Hustle Corner! Turn in.